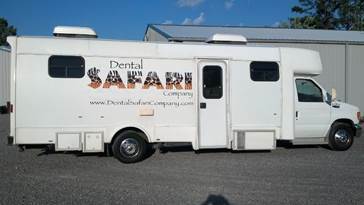 Dental Safari’s mobile dental office is a self-contained, fully-functioning dental operatory where children receive the same professional services as those performed in a traditional office. 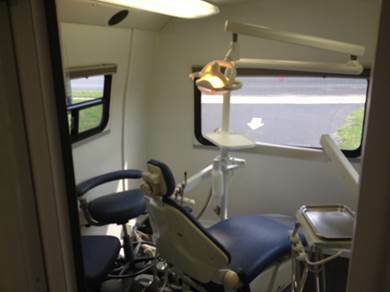 We bring the dental office to you! Equipped with the latest dental technology, our dentists are more efficient and able to perform more dentistry per appointment. Because we bring our office to your child’s school, children need only to step out of class to access dental care. Schools love us – children spend minimal amount of time outside of class. 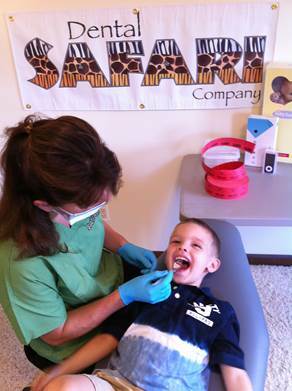 Parents love us – the dentist treating their child can be found at their child’s school. 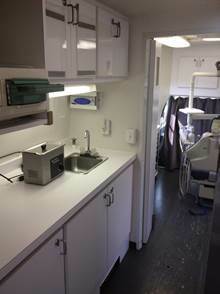 Nurse love us – Dental Safari Company is able to treat the students with chronic dental pain, so nurses no longer have to manage the student’s dental problems. 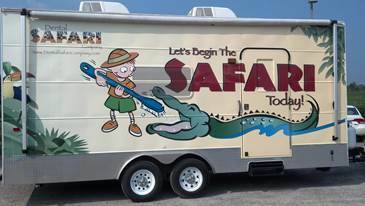 Kids love us – Dental Safari Company is a fun Safari-themed, mobile dental office. It is not unusual for us to treat patients who were unable (or unwilling) to be seen before. Absolute joy to work with your company! Love the fact that you come back and do "urgent" care on my students! Will recommend to other schools and can't wait to see you next year! !